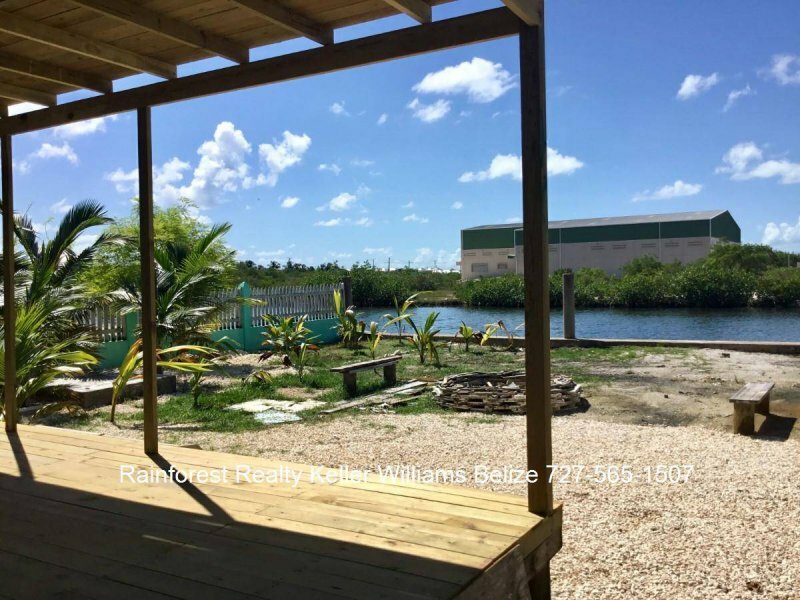 This waterfront Multiplex home on Ambergris Caye is perfect for either investment or for you to live in and generate an income. 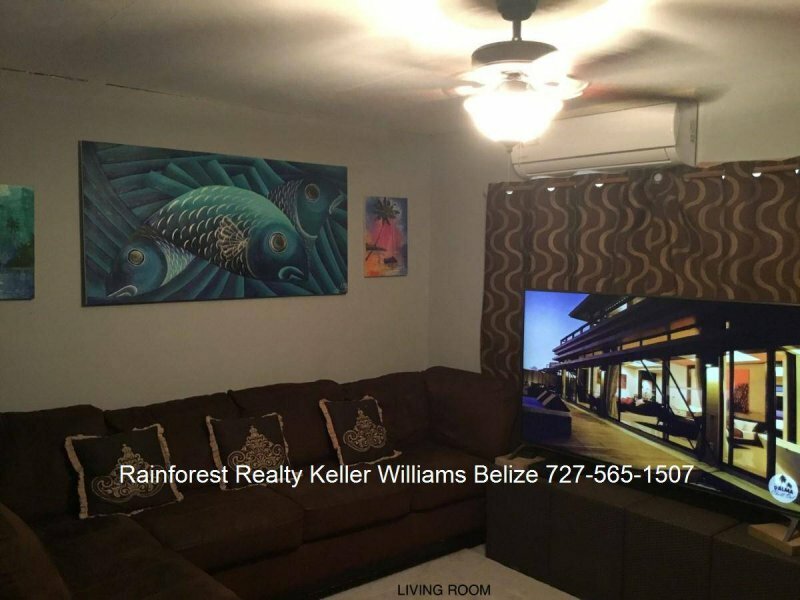 The first floor has four One Bed Studio Apartments, each leased long term for $500 USD per month and the second floor, a Two Bed, Two Bath Apartment is currently kept for the owner and has rental potential of at least US$800 or more with a couple of finishing touches. 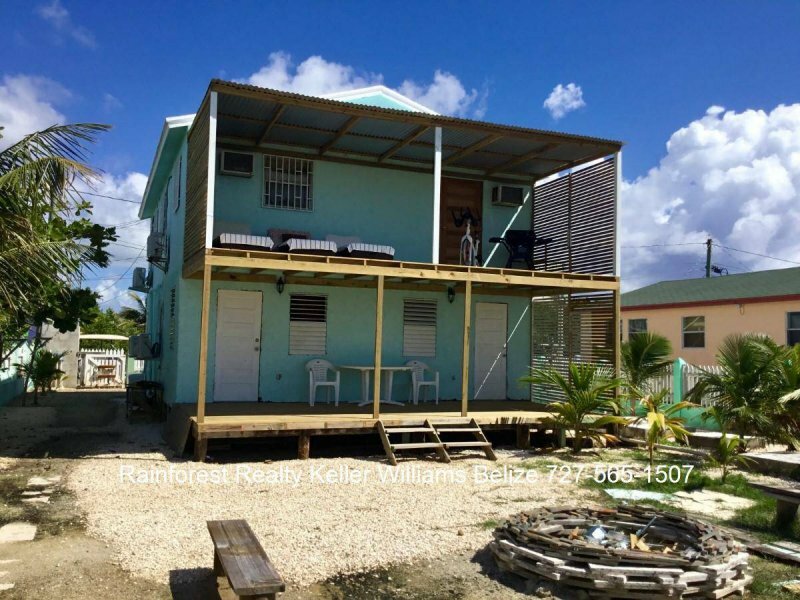 The property has City Water, Electricity, Cable and Internet and 2 septic tanks. This friendly neighborhood has a nice mix of Locals and Expats and is close to restaurants, stores and only 20 mins from town. A must see property with a great ROI.